Inheriting best features of its parents Purple Haze became a vigorous and highly yielding resin producer. 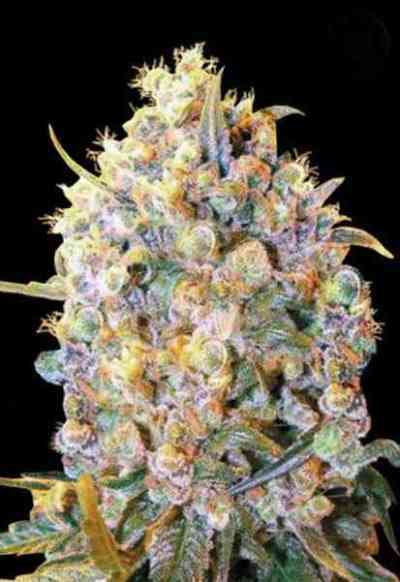 Its long, big flowers are beautiful and full of trichomes. 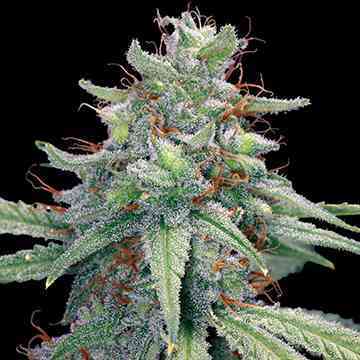 Darker than most Sativas, more dark green of the Afghan varieties than the lime green of their equatorial counterparts. During harvesting its aroma becomes stronger, richer and more noticeable. This beautiful purple in colour hybrid has short flowering time (55-65 days). Its yields depends on care and attention you will put into it.